Well, hello hello! It’s a beautiful day, isn’t it? I have something fresh and new for you. It has only been on the market since April. AND if you are like me you like something fresh and new. If you like to use oils this is just what you need. I heard about them maybe a month ago, and I have been hooked ever since. Don’t worry, I am NOT going to try to sell you oils, I don’t sell them any way. BUT, if you like to use oils in your home then you will want to purchase a set of Etched Essentials beautifully etched glass bottles from their Facebook or Etched Essentials on Etsy. 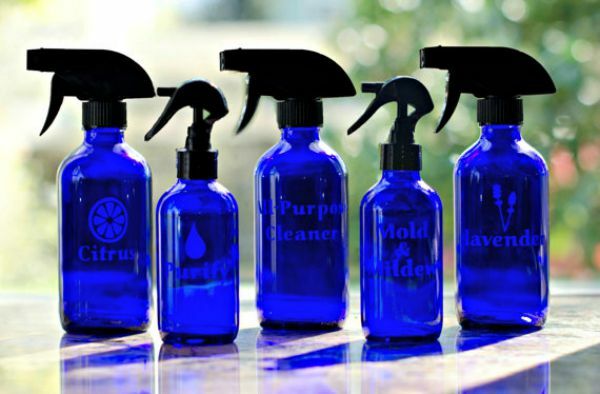 The spray bottles are the perfect labeling solution for Essential Oil products. 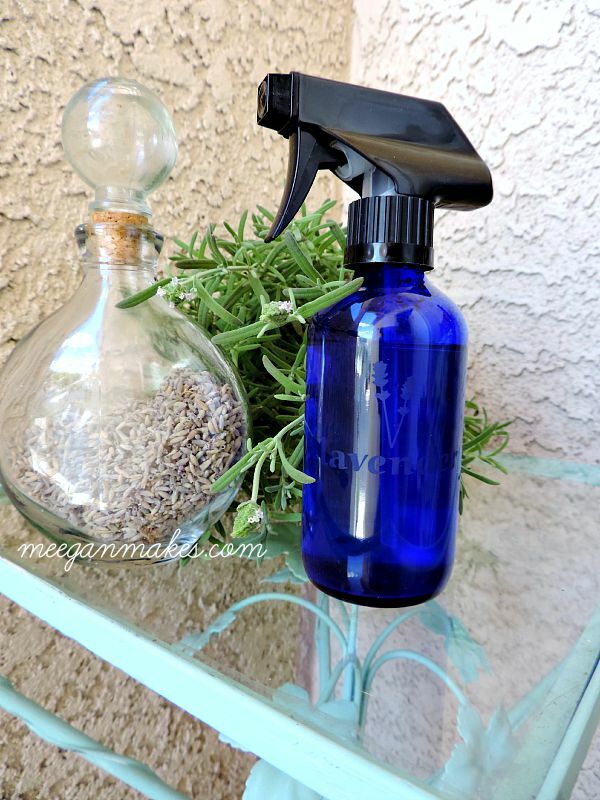 Etched colored glass spray bottles and containers for the DIY or production Essential Oil enthusiasts. Due to the concentration of essential oils most adhesives and even permanent inks dissolve over time, glass etching is a perfect solution to labeling your essential oil products. When I received my bottle it was packaged perfectly as not to break or crack during shipping. 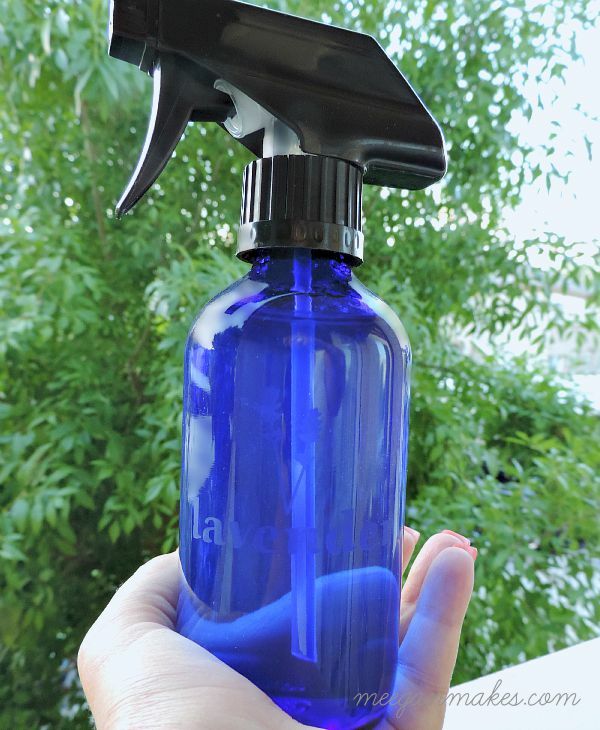 I was so excited to put my new spray bottle to use. Wouldn’t this printable be lovely in a bedroom or any bathroom, with the Etched Essentials glass spray bottle next to it? You can print the recipe off by right clicking on the picture and then press print. Print in color for the full effect. It’s nice when your home smells fresh and clean, right? To order your own Etched Essential glass spray bottles visit their Facebook Page or their Etsy Shop. Aren’t these ideal for a Christmas gift, for someone who is into oils, or as a treat for yourself. I hope you have enjoyed todays visit with Etched Essentials and order your very own SOON! I think the next bottle I want to order is “Citrus”. What are you thinking about buying? Love the recipe! Can’t wait to try it out!